Idaho Parks and Recreation Department Director David Langhorst is asking for approval to raise money for state parks through corporate sponsorships. Langhorst said the agreements with companies could help pay for educational programs and park facilities. A committee of Idaho lawmakers tasked with looking at the possibility of acquiring federal lands - and putting them under state control - has issued a report to the full Legislature. The committee of nine lawmakers and Secretary of State Lawerence Denney was formed as a way to explore sentiments on the issue, and to see if there’s a legitimate way for Idaho to take over control of federal land. Forty-four staffers who worked for U.S. Sen. Frank Church have sent a letter to President Barack Obama asking him to designate a national monument in central Idaho. The letter dated Tuesday notes that the Idaho Democrat worked to preserve much of the state's wild areas during his 24 years in the Senate and that the Frank Church River of No Return Wilderness is named in his honor. A plan by Republican U.S. Rep. Mike Simpson of Idaho to designate a wilderness in the area has failed for years, though Simpson is working another effort. A new report says Idaho could lose up to $111 million a year if the state took control of its federal public lands. The University of Idaho's Policy Analysis Group report was requested by a legislative committee tasked with studying a state takeover of federal land in Idaho. The panel will finalize its recommendation Tuesday. A report released Monday shows Utah could afford to manage more than 30 million acres of public land within its borders if the state somehow took control of those acres from federal agencies. State officials requested the economic study as part of a push to gain control of land in federal hands. Utah's Republican governor and legislators argue local officials would be better land managers. They passed a 2012 law demanding the federal government hand over the land by 2015. Idaho's bill for outside legal work to find a way take over federal public lands is up to about $61,000. Documents obtained by The Spokesman-Review in a story on Tuesday show Holland & Hart charged about $20,000 for work from April to August. That's on top of about $41,000 the state previously paid. Holland & Hart lawyer Bill Myers charges the state $420 an hour. Around 60 percent of the land in Idaho is controlled by the federal government. 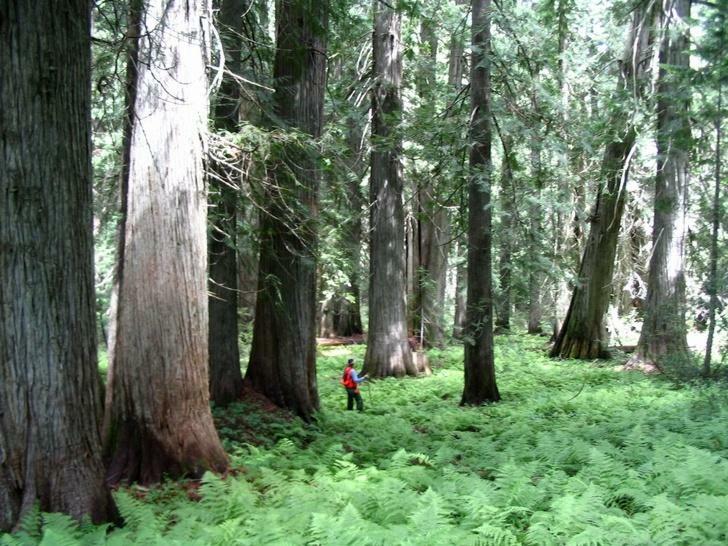 And some people would like those national forests and rangelands transferred to state control. 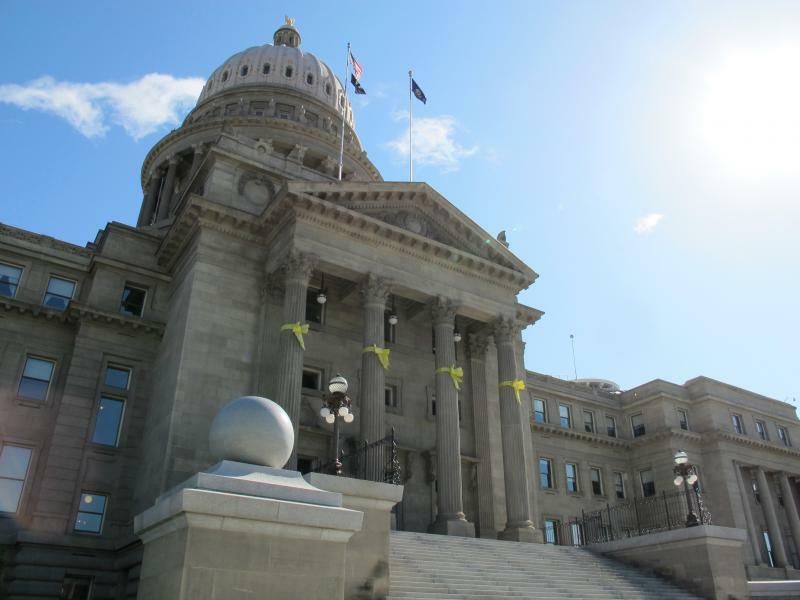 An interim committee of Idaho lawmakers tasked with determining if Idaho endowment lands are being managed properly to generate revenue is scheduled to meet for the first time Thursday. Republican Rep. John Vander Woude of Nampa is co-chairman of the committee. He tells the Lewiston Tribune that the entire endowment of land and investments is worth more than $3 billion but only generates about $50 million in annual payouts to public schools, universities and other trust beneficiaries. Fifty years ago, the Wilderness Act was signed into law, setting aside large areas of land in their natural state. 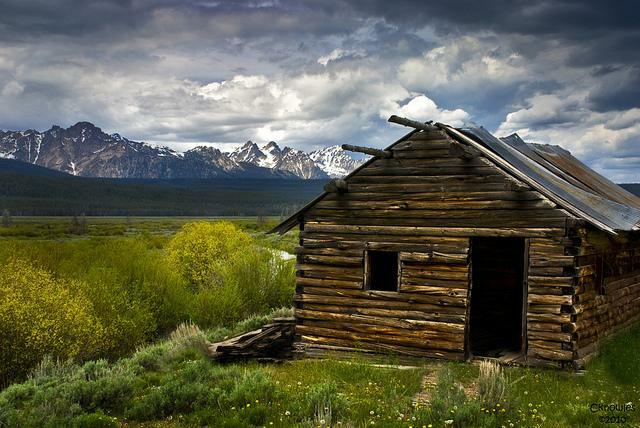 Today, almost 110 million acres have been designated as wilderness by the U.S. Congress. 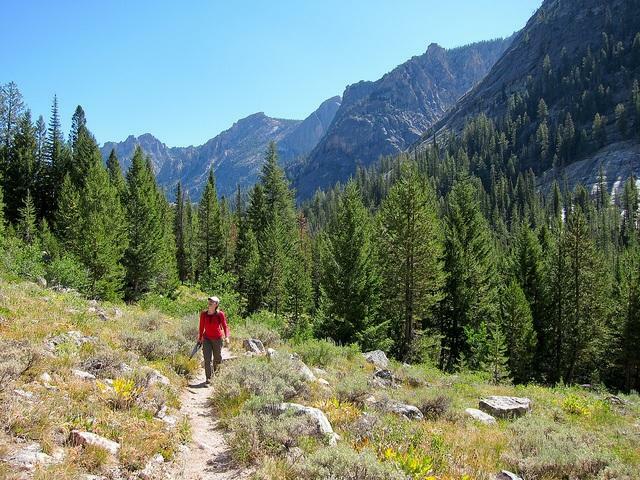 Idaho is celebrating the milestone with a lecture series in the shadow of the Sawtooth Wilderness Area, sandwiched between Atlanta and Stanley. The Legislature's Federal Lands Interim Committee has hired outside legal counsel even though the state attorney general's office has questioned the legality of Idaho being able to take control of public lands away from the government. The committee is relying on the Legislature's Legal Defense Fund to cover the private attorney's costs. So far, Idaho has paid the attorney nearly $26,000. 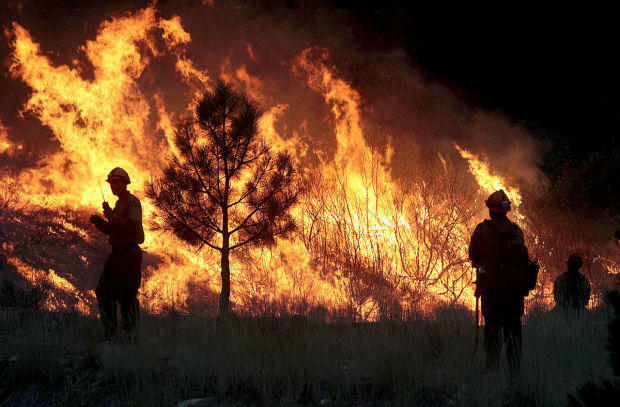 Some Western Republican officials say their states are missing out on revenues and opportunities to prevent wildfires because they don't have enough control over public lands. The group on Friday included U.S. Rep. Rob Bishop and state lawmakers from Montana, Nevada and Utah. The gathering follows an announcement last week from another group of Western officials who said it's time they manage federal lands rich in natural resources. But critics are questioning where states will find resources to manage vast ranges. 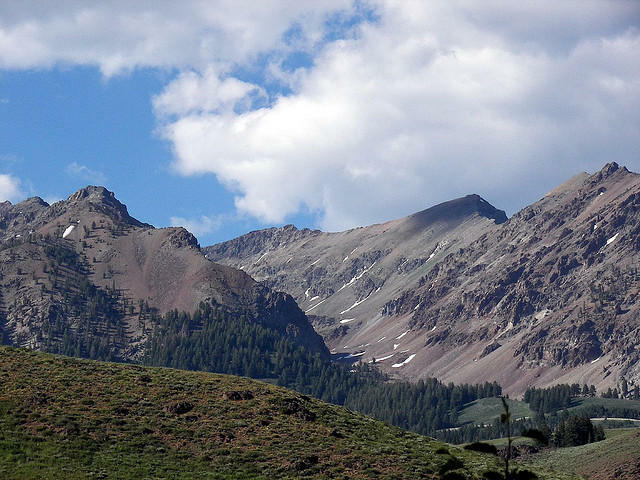 Environmentalists and mountain bikers have reached agreement on a proposal for protecting the Boulder-White Clouds as a national monument. The Idaho Statesman reported Tuesday that the agreement creates zones to maintain wilderness characteristics in some areas, while continuing mountain bike access to the popular area north of Sun Valley. The Bureau of Land Management has closed about 54,000 acres northeast of Mountain Home in southern Idaho to all entry until April 30 in an effort to rehabilitate areas scorched by two wildfires. 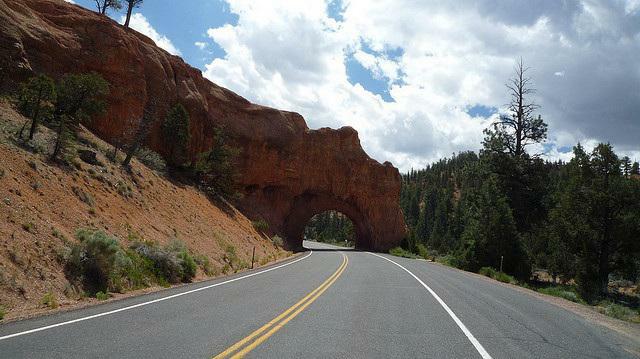 The agency tells the Idaho Statesman that the area will also be closed year-round to motorized use for up to three years. Officials say the closures are needed to protect key sage grouse habitat and crucial winter habitat for mule deer and elk. 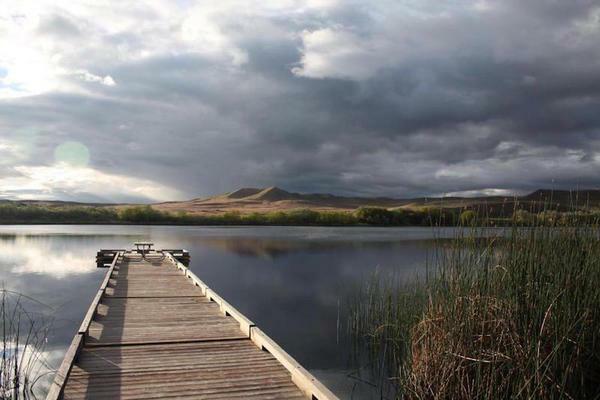 Blaine County commissioners in central Idaho have agreed to draft a resolution describing what they'd like to see in a presidential proclamation designating a Boulder-White Clouds National Monument. Commissioners say they want to take additional comments from the public before drafting the resolution. The Boulder-White Clouds is a 500,000 acre roadless area in east-central Idaho. Parts of those lands have been considered before for either monument or protected wilderness status. Three federal agencies spent $392 million in 2012 to manage 32 million acres of Idaho public land, according to a report illustrating costs Idaho would face by assuming oversight of a substantial swath of the territory.